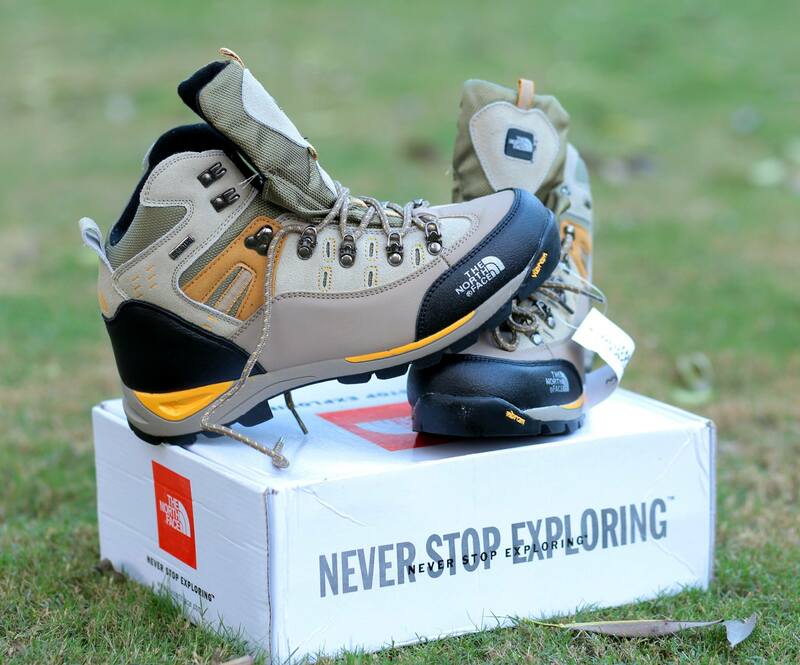 Shoes for Mountain Trekking & Climbing. Suitable for outdoor activities in cold weather and bikers as well. Detachable sleeves are helpful to use the same jacket in less cold and also during physical activity in extreme cold. Bright Color on one side for visibility in Outdoors.Dark/Dull Color on one side for longer use. Shoes Imported for Light & Mild Treks. Light Weight Double Layer Water proof with Warm Linning. The thicker EVA closed cell water proof foam suitable for year round use. Thermal Fleece:- Light Fabric with Optimum Insulation. © 2012 Higher.com.pk. All rights are reserved by Higher Adventure Pakistan.